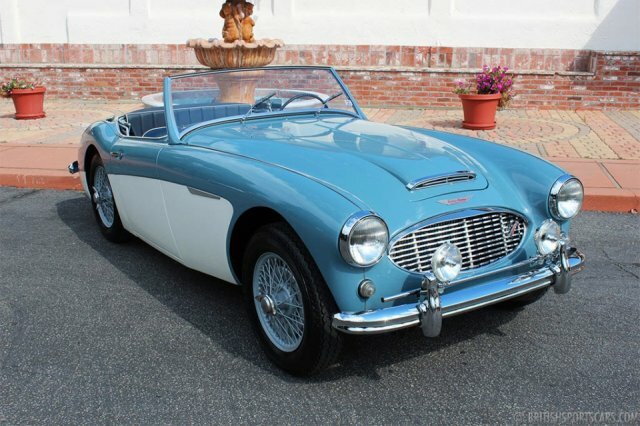 You're looking at a 1959 Austin-Healey 100/6 BN4 that's been undergoing restoration for the last couple years. The majority of the restoration was done by our client, but we recently finished it off in preparation for its sale. 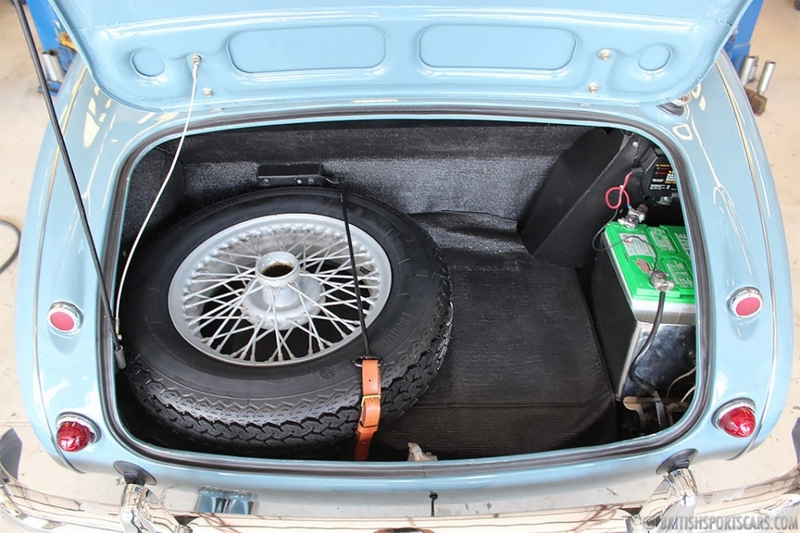 This Healey has been restored to nice driver standards and has very few miles on the restoration. The paint is very nice, and the car looks terrific in the chosen color combination. 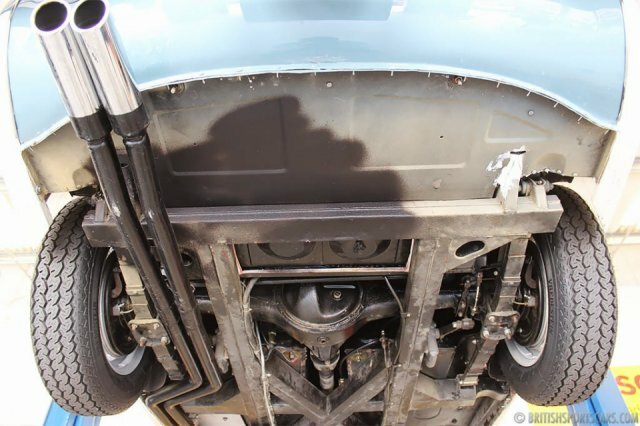 During restoration, the car had its floors, sills, and outriggers replaced. The engine has been updated with a new alloy cylinder head, which is a great improvement over the original cast iron. The transmission shifts smooth, and the overdrive works perfectly. The upholstery is all new, and the car is fitted with a new convertible top and tonneau cover. We've photographed this car from all angles, so please take a good look and let us know if you have any questions.